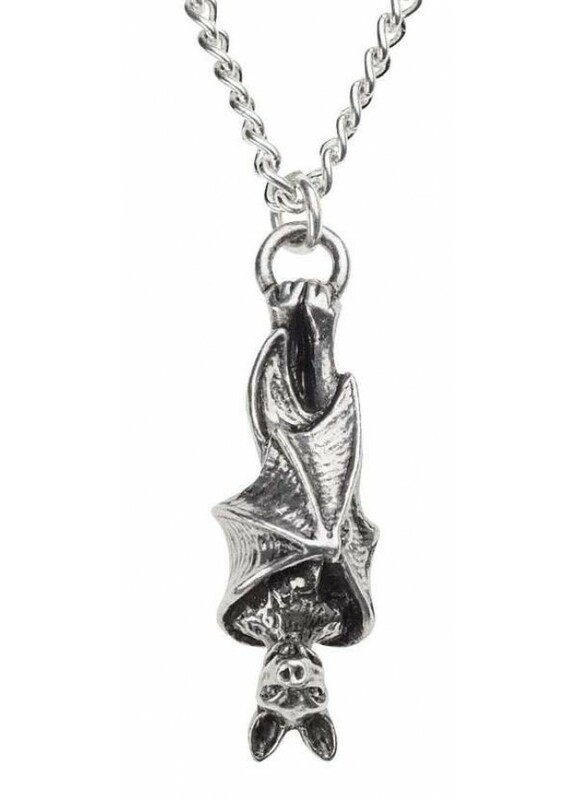 A finely detailed pewter bat hangs suspended upside down on this gorgeous necklace by Alchemy Gothic. 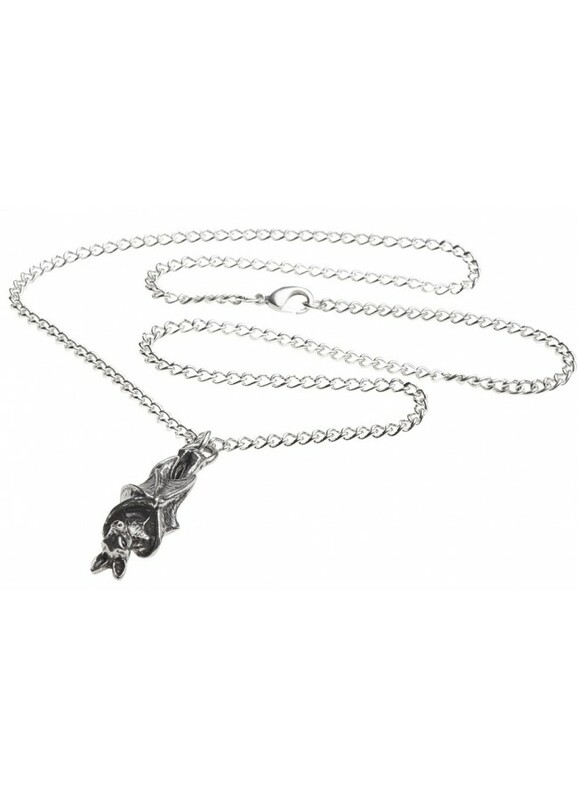 Pendant is .51 x 1.65 x .39 inches and comes on a 21" (53cm) trace chain. 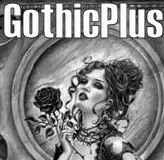 Item Number: AG-P808 | Approximate Size (Inches): 0.51 wide x 0.39 deep x 1.65 high | Approximate Shipping Weight: 0.25 lbs. Nocturnal stirrings, returning from the grave in search of a lost lover, th..